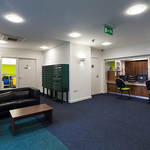 The Arcade is an established student residence in London. 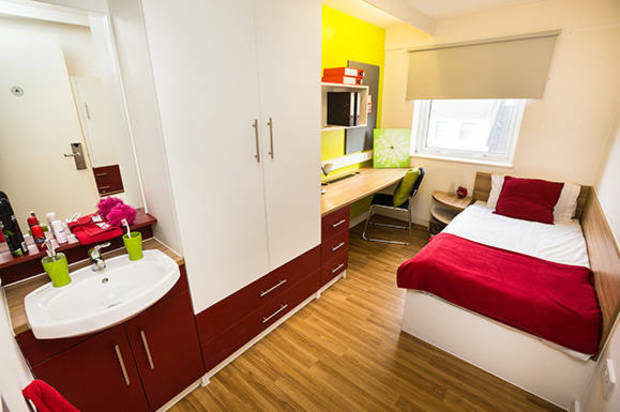 It’s set in a great location, with easy access to a wide range of universities and the vibrant city life London has to offer. 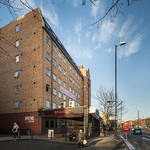 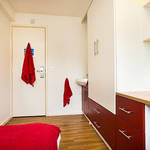 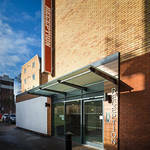 The accommodation is just eight minutes' walk from Holloway Road tube station (Zone 2, Piccadilly Line). 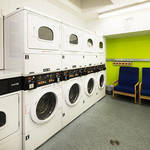 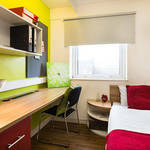 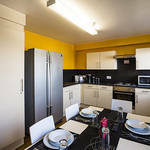 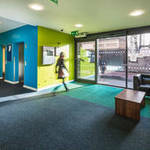 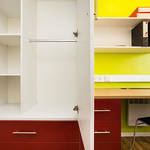 A mixture of stylish student rooms and shared flats with fitted kitchen to a high standard. 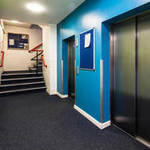 The Arcade offers the security and comfort of having an on-site management team who are always happy to help. 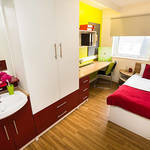 The Arcade provides everything you will need for your student years, including comfy bedroom, fitted kitchen, bathroom, and living space without breaking the bank. 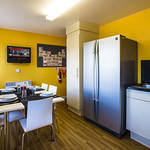 The Arcade makes an ideal choice for any undergraduate, postgraduate or international student who is searching for a great place to live with a fantastic student community. 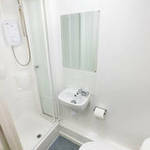 optional extra – in-room safe.